Master Norio Torimoto shows in words, illustrations and pictures how the basic models and the traditional folds have been the foundations of twenty-four of his own creations that are illustrated in Origami. He also shows how you should think, then you create your own models. 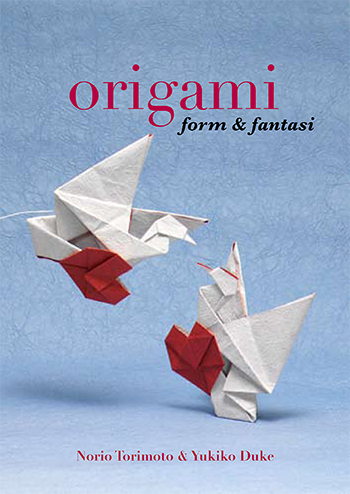 Origami is well-suited to manga and anime enthusiasts who want to know more about Japanese culture, to families with young children who want to do things together, to the origami-folder who wants to learn more and start create their own origami. All you need is paper, interest and patience! Listen to an interview with Norio, Swedish.